Our private dental clinic is located only 15 minutes from Budapest, in the close vicinity of one of the most established wellness hotels in the country, the Abacus Business&Wellness Hotel**** superior. 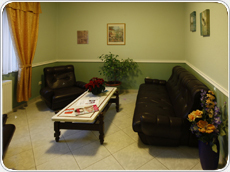 We are dedicated to providing you with the highest quality of care and service in a friendly, relaxed atmosphere. 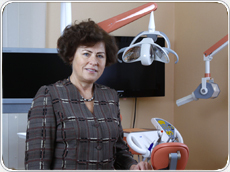 We offer full dental care, high-end equipment and techniques combined with high level expertise. PAIN-FREE dental surgery treatments with the most advanced techniques. Highquality, world-class dental implants at a VERY REASONABLE PRICE with quality system certificate and WARRANTY. 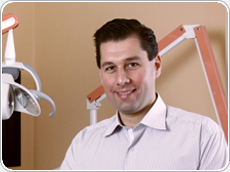 We are experts in all kind of cosmetic dental treatments.